Green is a color of life, growth and harmony. 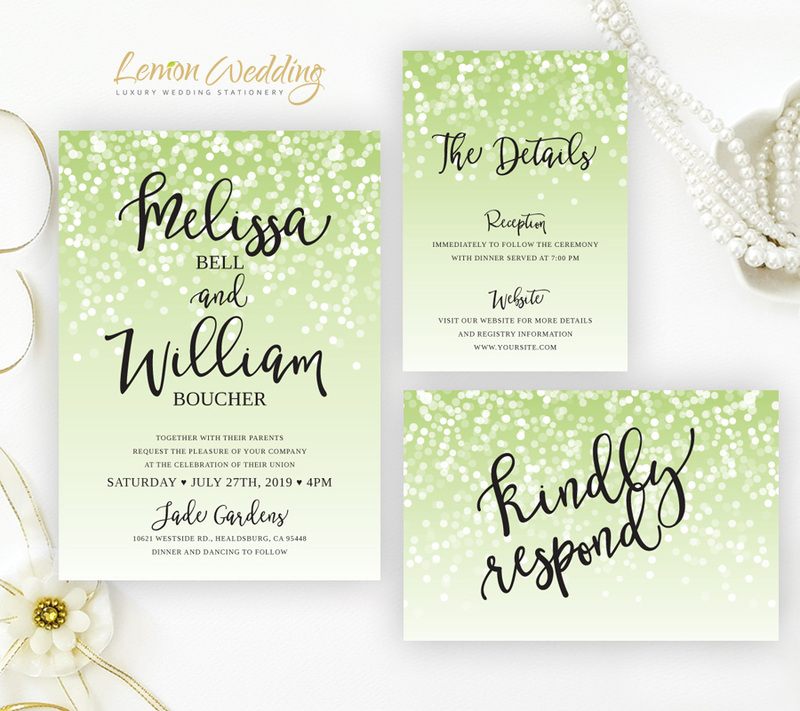 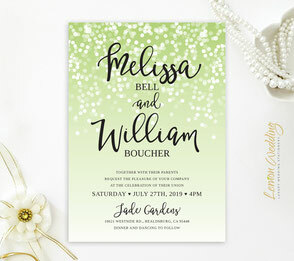 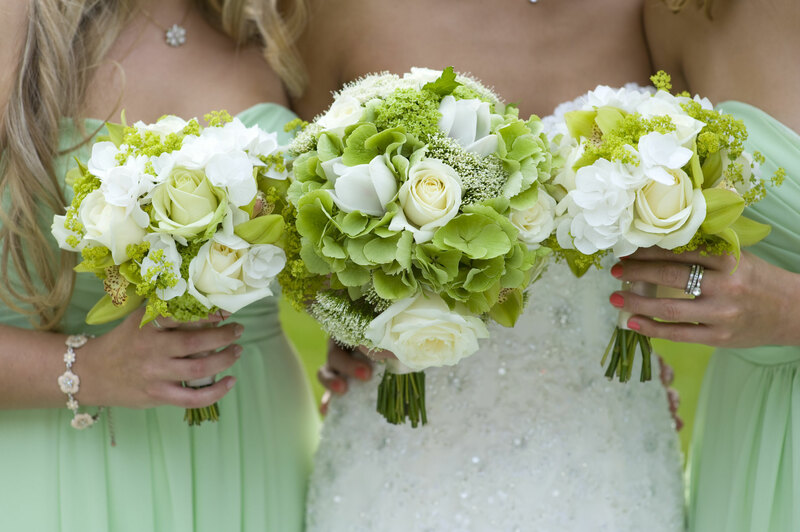 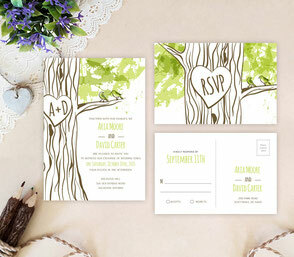 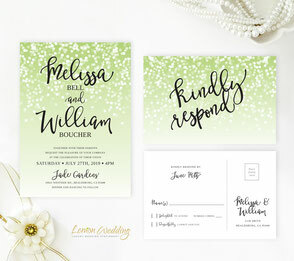 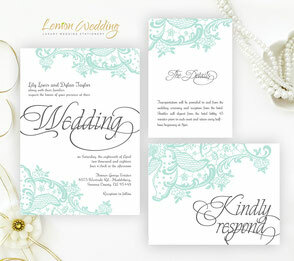 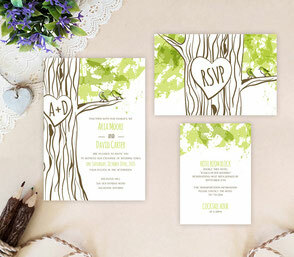 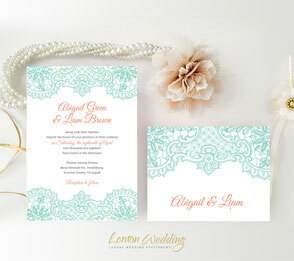 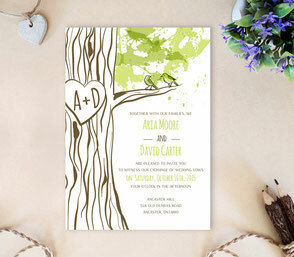 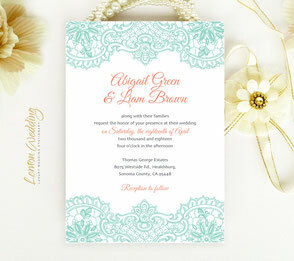 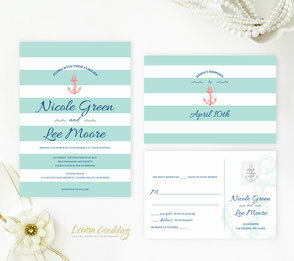 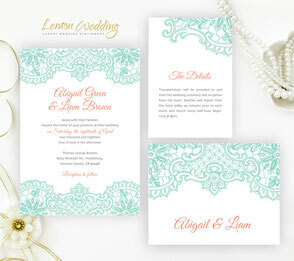 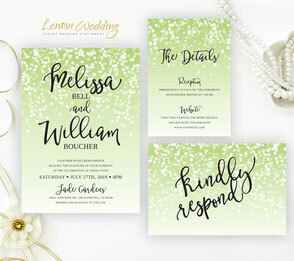 Green is a very popular choice for wedding stationery, especially in combination with another color. 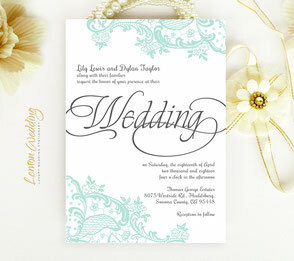 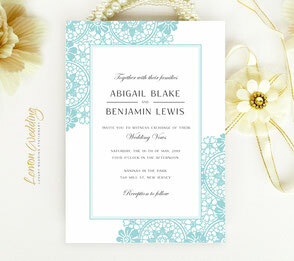 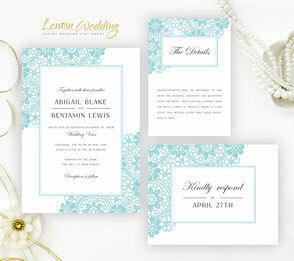 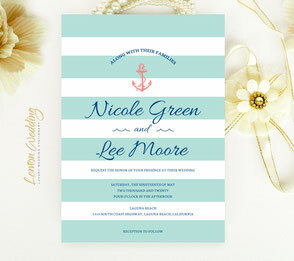 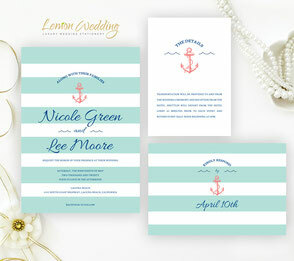 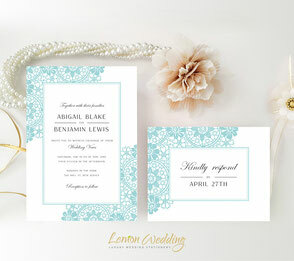 We created for you amazing wedding invitations to fit your wedding colors and theme. 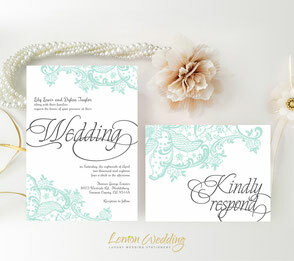 Choose your favorite design from our vast collection of Green Wedding Invitations are printed on luxury cardstock paper.